The Forty Winks in Hobart, Tasmania, is the perfect place to go if you are looking for something to complement your bedroom. They provide numerous items from the best brands, and have highly competent staff that will support you in finding exactly what is best for your individual needs. Every staff member has to participate in a training program which occurs regularly, allowing everyone to have an in-depth knowledge of the field, but also on the latest innovations, trends and technology. 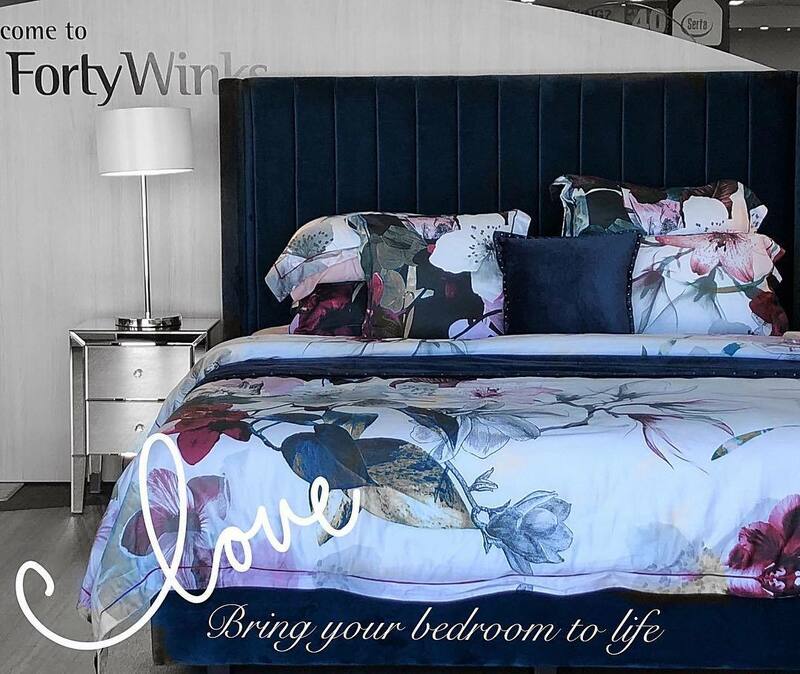 At Forty Winks, you will find more than just bed and bedding retailers. You will find sleep experts, that will stop at nothing to provide you with a good night’s sleep and a healthy sleep experience. That is why they have latex mattresses, latex mattress toppers and latex pillows by A. H. Beard in their stores across Australia! Latex mattresses, latex mattress toppers and latex pillows by A. H. Beard are unique as they have Vita Talalay latex inside. Solely pure natural latex is used to produce it, and you will find no artificial additives or fillers inside. The round open cell structure is what gifts the comfort material with numerous health benefits. You wont be able to find these cells in any other comfort material. It makes Vita Talalay highly breathable, hypoallergenic, soft and supportive, as well as ergonomic. Sleeping on a product with Vita Talalay inside ensures that you will wake up refreshed and ready for life’s daily challenges every morning. 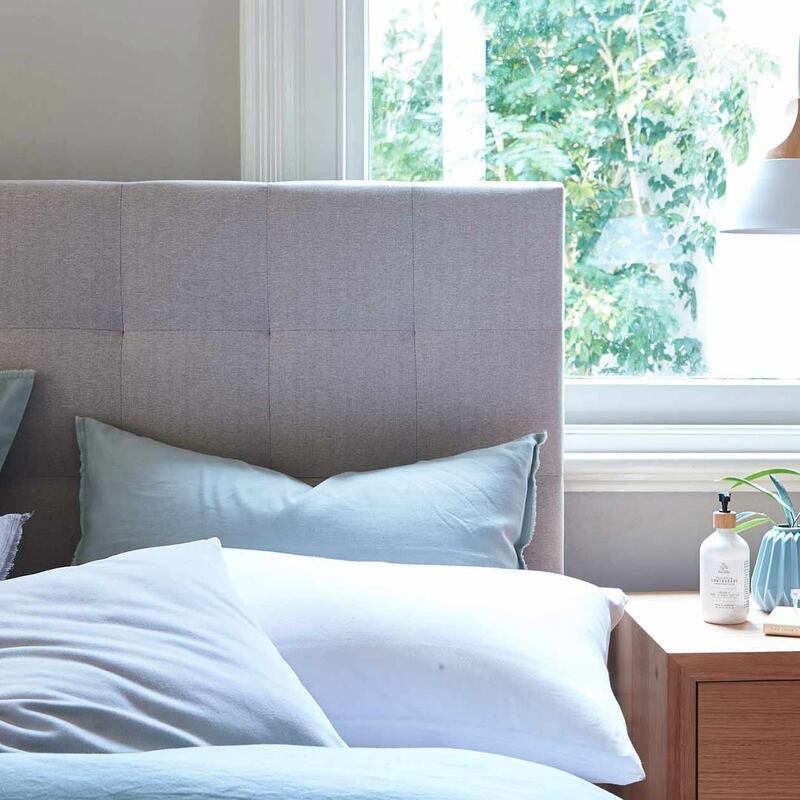 Come over to Forty Winks in Hobart, Tasmania, and let the sleep experts there help you to find the perfect item for you. Once you are there, you can try out the large amount of different products. This way, you can let the products speak for themselves, enjoy a professional consultation from a sleep expert, and hopefully find the perfect item for you!